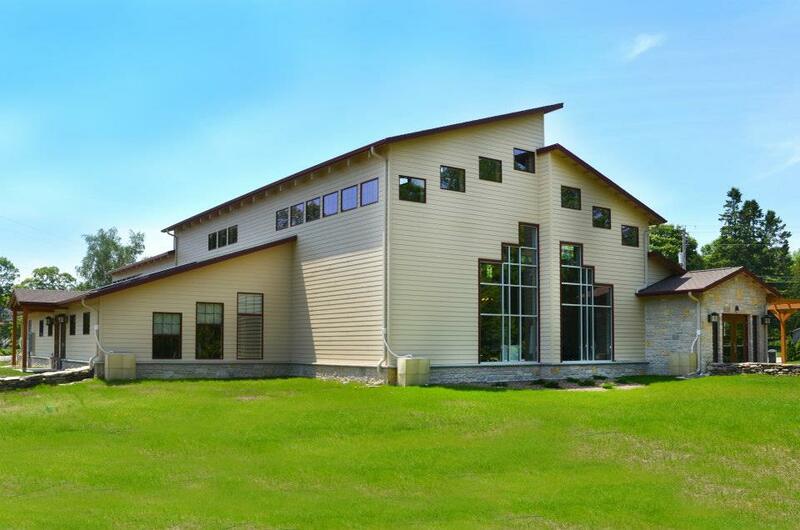 Green has never looked so beautiful! 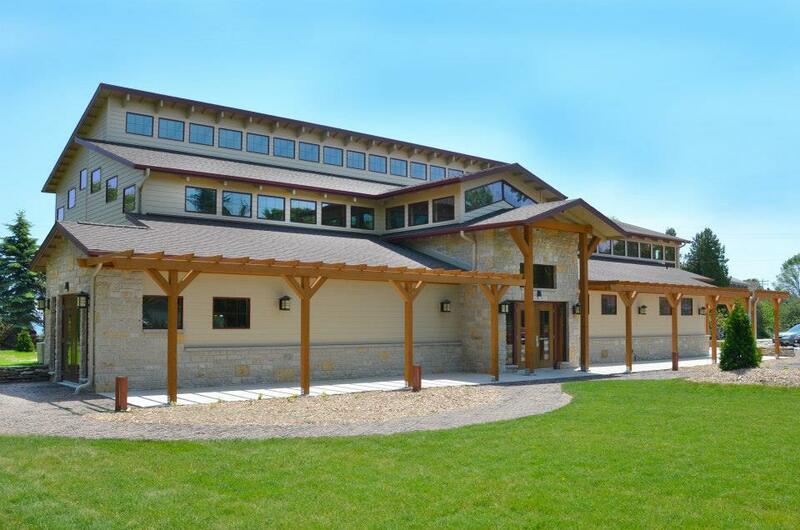 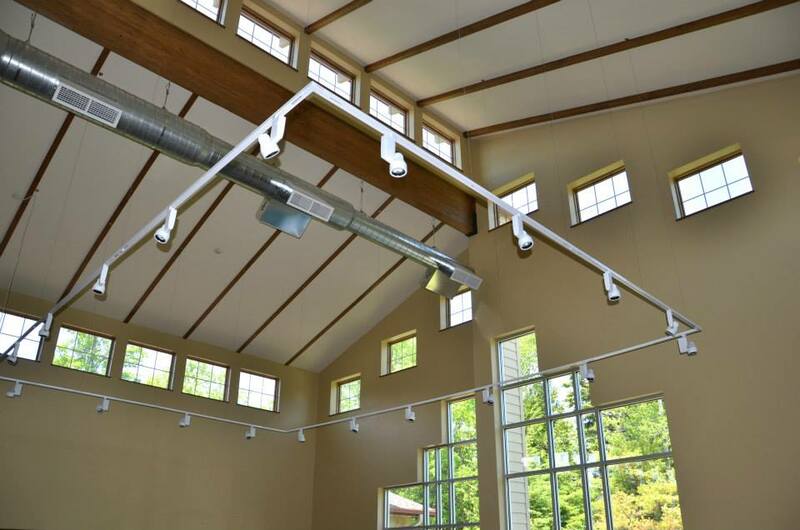 The team at Van’s Lumber combined their talents for quality custom building with The Boldt Company’s sustainable design specialties to create the gorgeous, one-of-a-kind and ultra “green” Cook-Albert Fuller Center at The Ridges Sanctuary in Bailey’s Harbor. 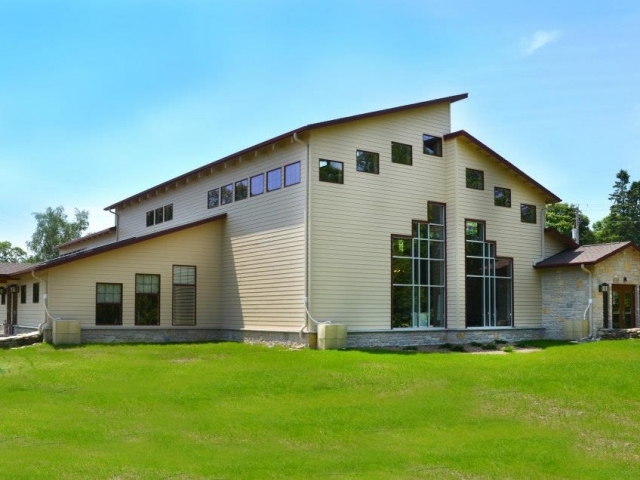 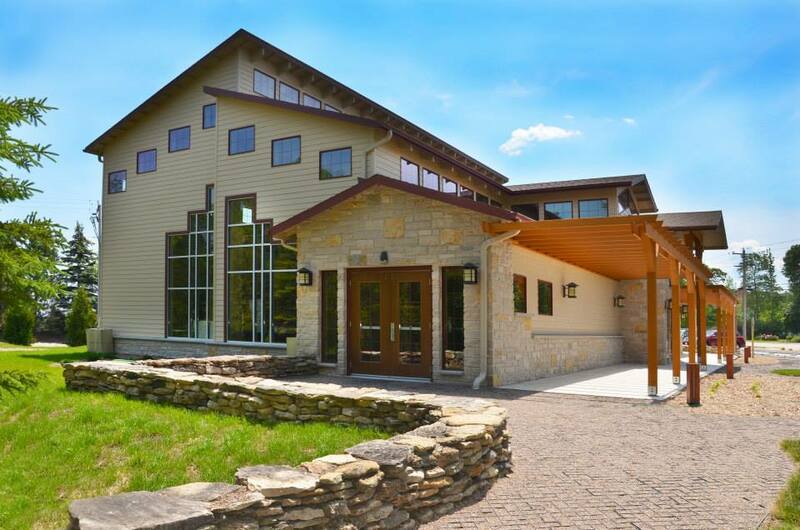 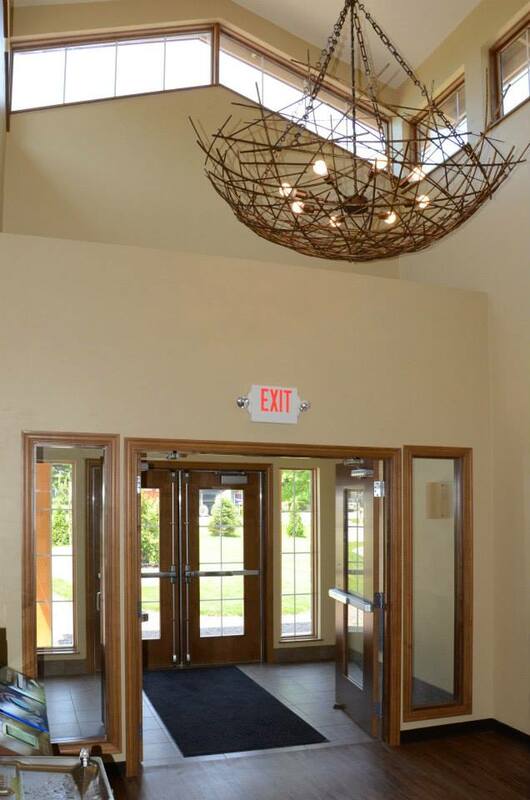 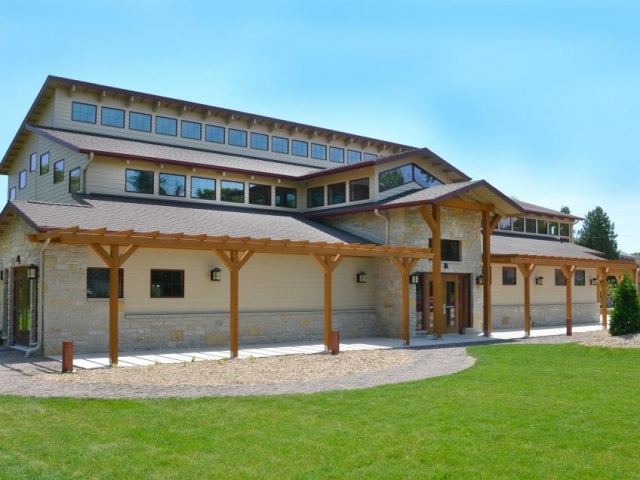 The 7,400 square foot facility is Door County’s first LEED-certified commercial building and includes architectural and interior design features inspired by the 1,600 acres of beautiful environmentally critical land on which it is situated. 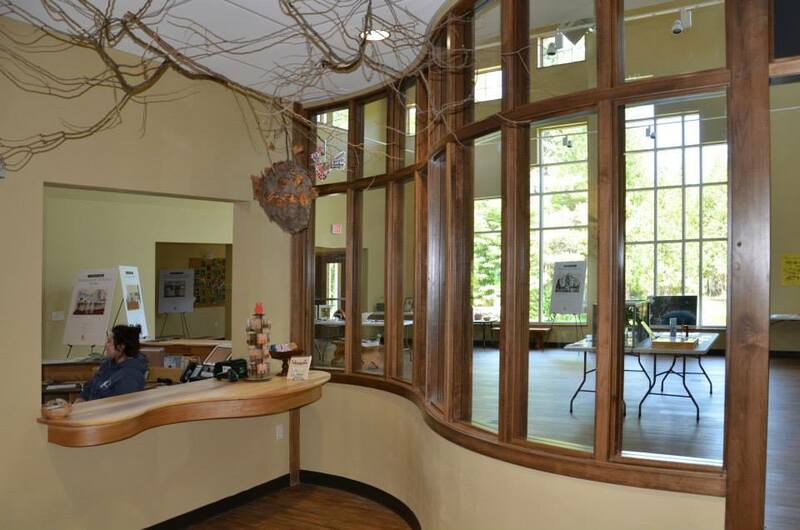 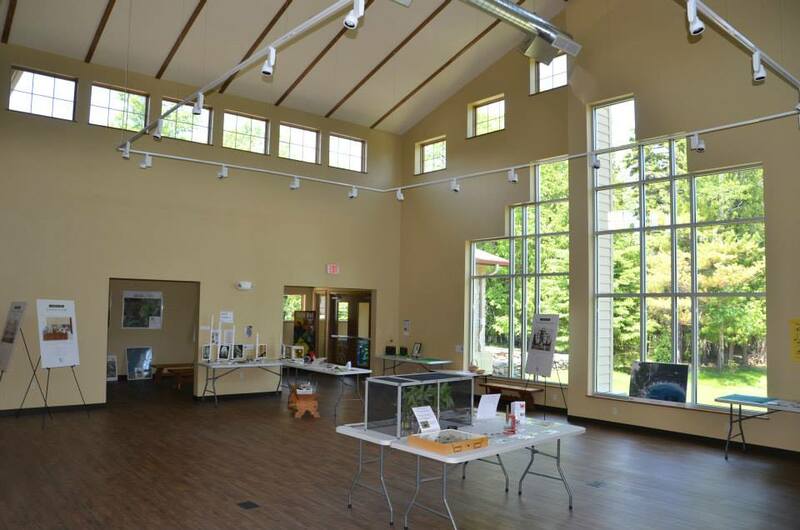 The new nature center houses a discovery room with hands-on exhibits, an interpretive center/meeting space and a nature store. 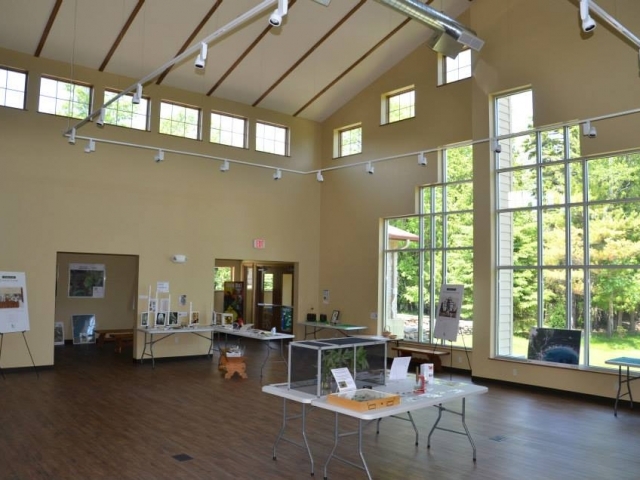 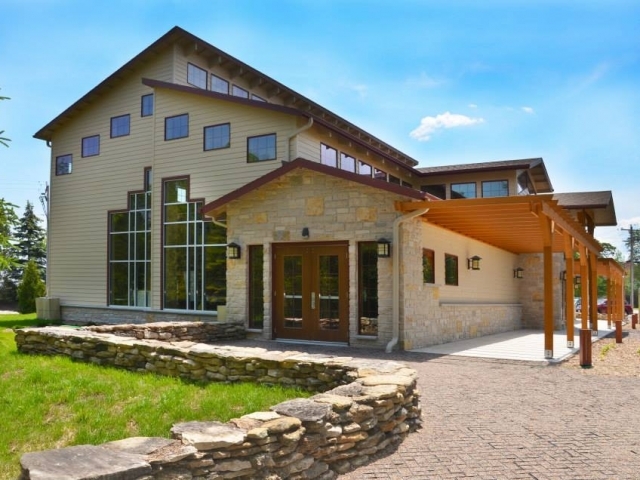 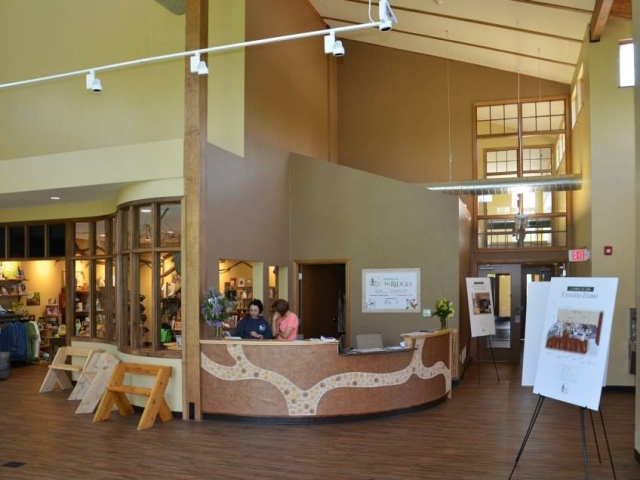 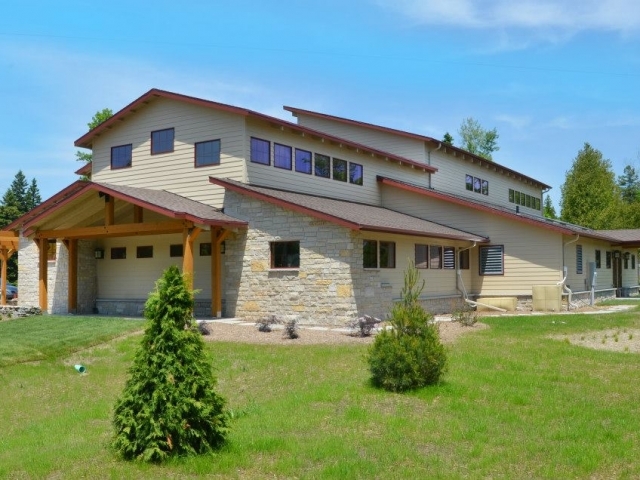 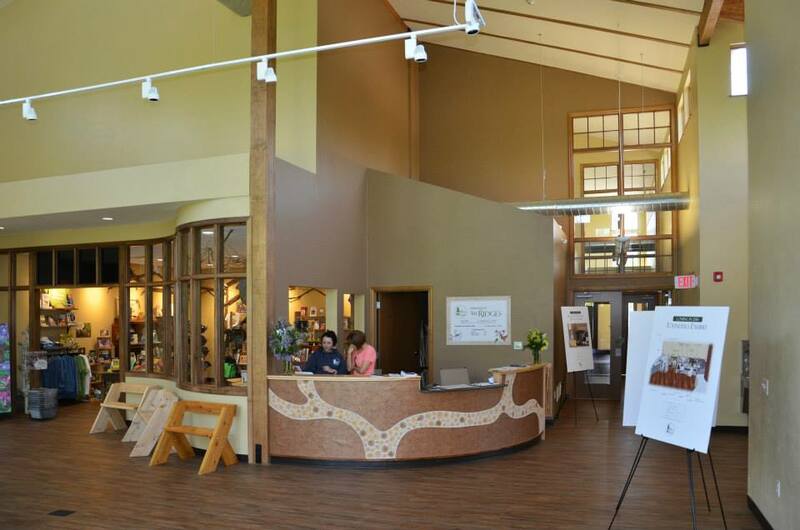 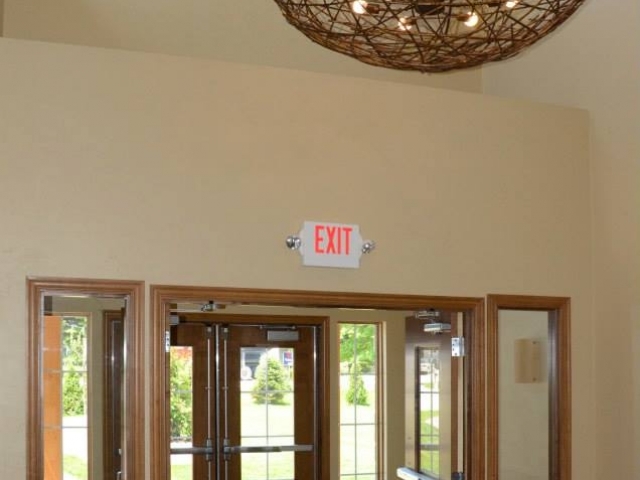 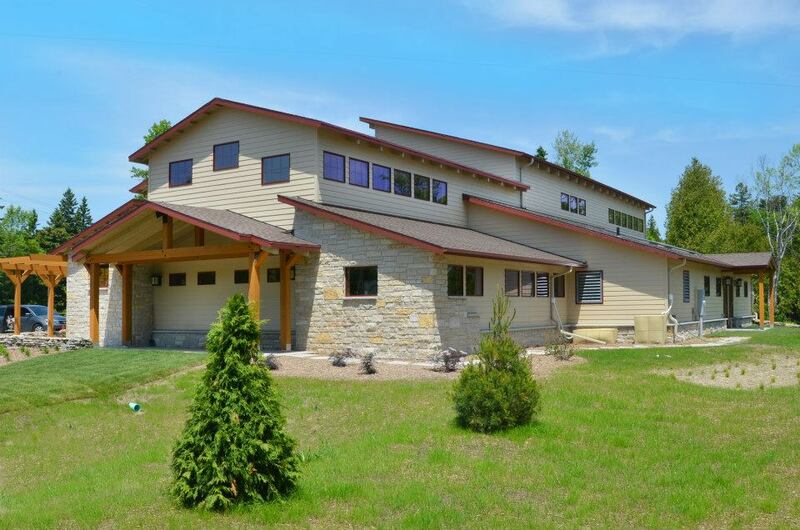 Mirroring their mission for environmental protection and conservation, the Cook-Albert Fuller Center is also chock-full of “green” features to save the organization energy and money long term while serving as a model for responsible development in the Door County area. 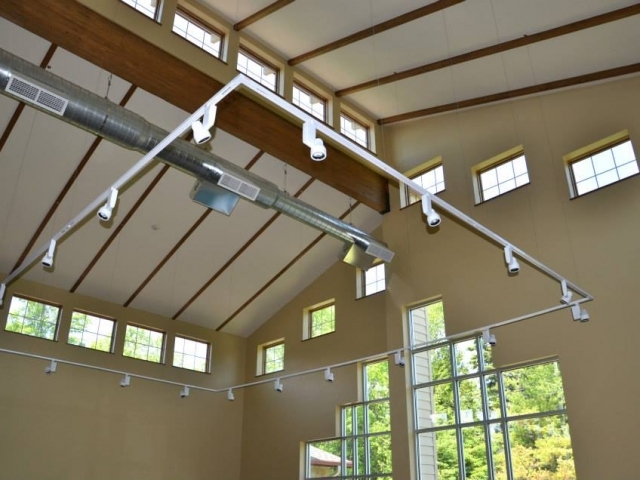 Low-flow toilets, energy efficient lighting with motion sensors, furniture made of recycled materials, high-efficiency appliances, a geothermal heating/cooling system and solar heat-gain windows are just some of the innovative features included. 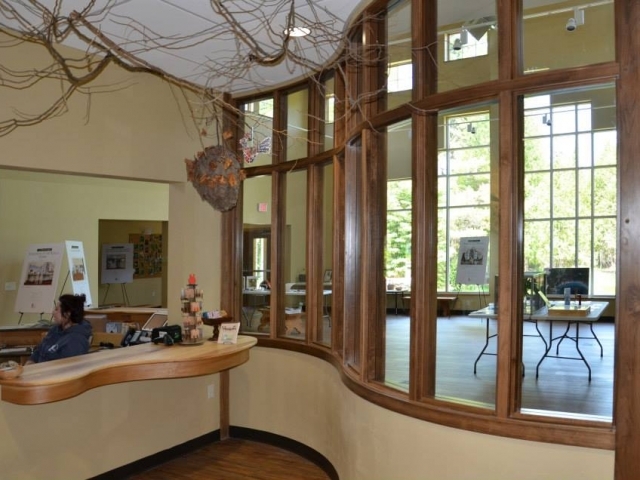 Click on the photos below to get a closer look at the new Cook-Albert Fuller Center at the Ridges Sanctuary, or stop by for a visit!